And let us tell you, even though it’s challenging, most of the time it’s every bit as fun as it looks. But, how did we get here? What steps can someone take to help further their own career in the entertainment marketing industry? 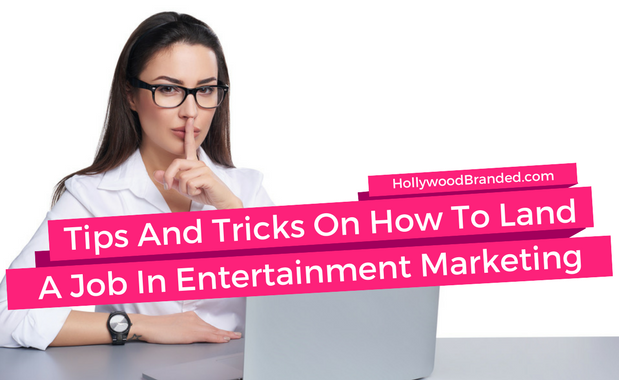 In this blog, Hollywood Branded shares some tips and tricks on how to land a job in entertainment marketing for product placement, Hollywood event activations, social influencers and celebrity endorsement partnerships. 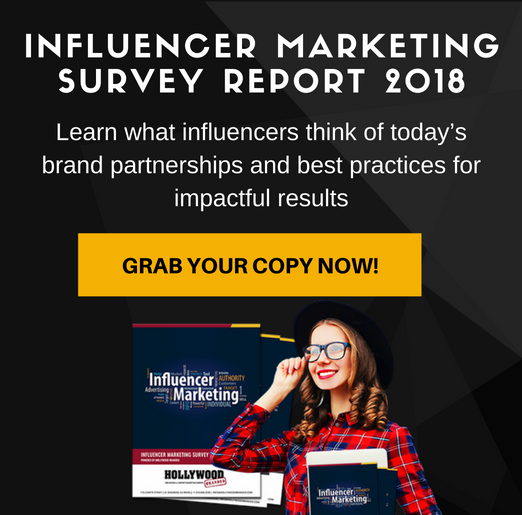 Influencer marketing that works involves brand recognition by people or companies with a high number of followers which fit into your brand’s niche. 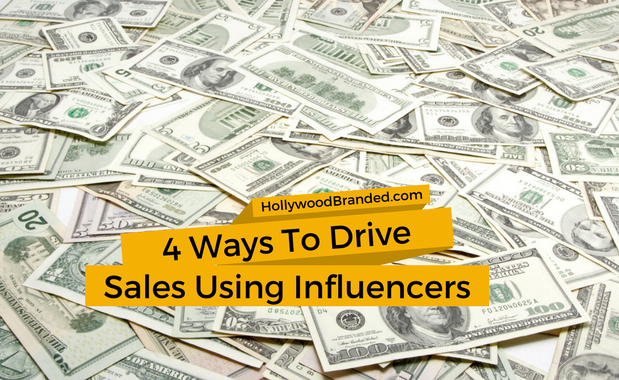 Once delegated to celebrities and famous personalities, today’s influencers can be anyone, in any demographic, and there are influencers which are well-suited to any brand or product you might offer. 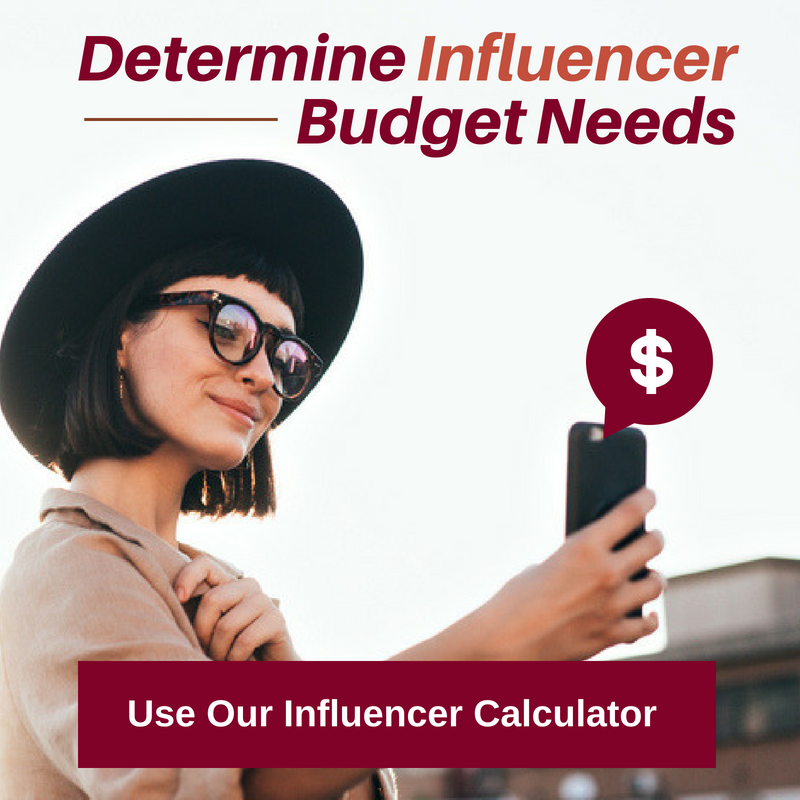 Which means that as a brand, you can create a campaign that works for your budget, by selecting from micro, macro or celebrity influencers that resonate with your core target audience. 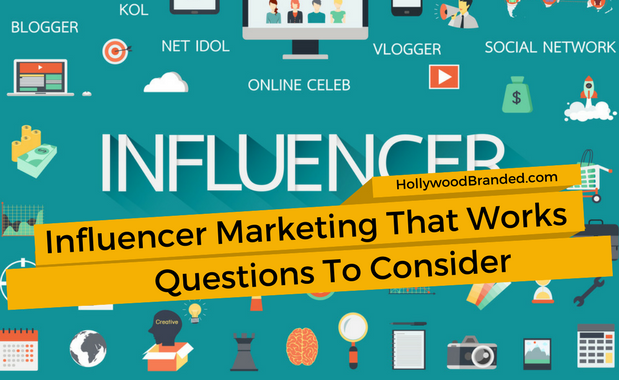 In this blog, Hollywood Branded shares questions brands should ask themselves to get influencer marketing that works. When brands consider celebrity endorsement partnerships to help garner awareness with women, reality stars should be a go-to for consideration, especially when a brand doesn't have the millions needed to pay for a top tier actress or actor. Why? Because these individuals resonate so well with that viewer at home. That viewer sees the reality star as the girl next door, the popular girl from high school, the girl they always wanted to be, the girl... you fill in the blank. But the girl they can connect to. So when those reality stars are used to promote a brand, there is a higher connection that passes through into being a purchase driver. 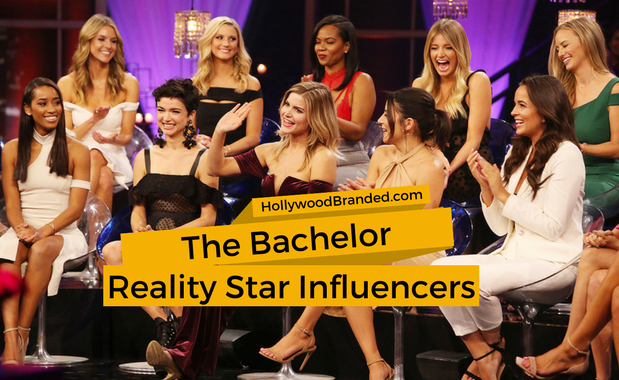 In this blog post, Hollywood Branded discusses some of the most successful social media influencers that have been developed through The Bachelor franchise and why their influence is so powerful. At the beginning of February Snapchat shocked their millions of users worldwide by rolling out a brand-new update with completely redesigned features. All of these updates have increased the ease at which users connect with content from both friends and public accounts, leaving major opportunities for brands to use Snapchat as a platform for social media marketing. And just this week they announced two new versions of Snapchat glasses as well. Opportunities for brand exposure on Snapchat include: Snap Ads, Sponsored Lenses, Sponsored Geofilters, and Snapchat Influencer Partnerships. 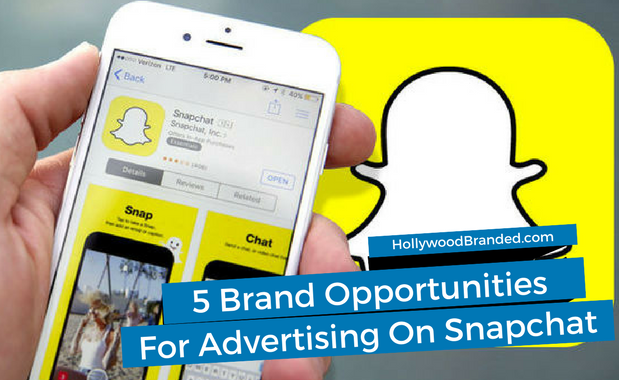 In this blog, Hollywood Branded discusses 5 new opportunities for advertising on Snapchat, how they work and the benefits for your brand.